Our technological breakthrough is a result of years of R&D by an industrial consortium, with funding from the Austrian state/EU, in perfecting a new advanced form of torrefaction technology we call NextFuel Technology. By succeeding in getting it to work on fast-growing carbon rich plants like elephant grass and bagasse (waste from sugarcanes), we can produce an infinite amount of clean, renewable energy. We can produce our fuel with consistent high quality, and are able to produce at a cost that can compete with fossil fuels in terms of prices, thereby giving mankind a clean cost-effective alternative to burn. With this process we can capture so much CO2 from the atmosphere that we can reverse global warming with a natural and profitable form of carbon capture. The technology is fully tested at our factory in Austria, and is ready for wider use. We are currently in the process of implementing several projects in Africa, Asia and South America. Going forward we will begin exporting and licensing our technology to companies around the world. Elephant grass (miscanthus giganteus) is a unique type of specialized grass that can grow 4 meters in only 100 days and produces several crops each year. This differs from wood biomass that needs decades to grow and requires many times that same land area. Elephant grass grows on marginal land that is cheap to lease and not suitable for food production. Some of the CO2 the grass captures from the atmosphere while growing, remains in the soil. When the fuel is burned, it is only releasing the rest of the CO2 that was captured from the atmosphere a few months ago. Not millions of years ago like fossil fuels, or decades ago like wood pellets. The net contribution of CO2 from our fuel to the atmosphere from year 1 to year 2 is therefore negative. For each completed cycle of burning and growing, less and less CO2 will reside in the atmosphere, because more and more is deposited in the soil. This makes our fuel the world's first commercially viable CO2 negative energy. We plan to create new jobs, especially in developing countries, by growing our elephant grass on plantations around the world with a production plant nearby. 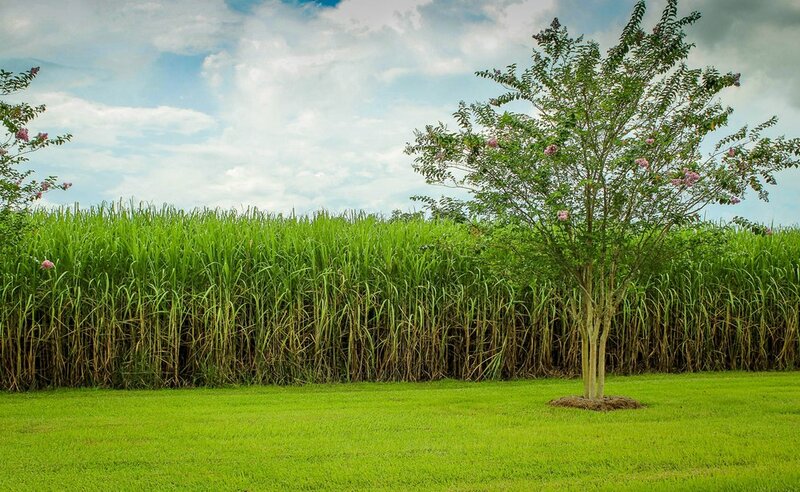 Sugar cane is also a fast-growing plant with extremely efficient CO2 capture similar to elephant grass. 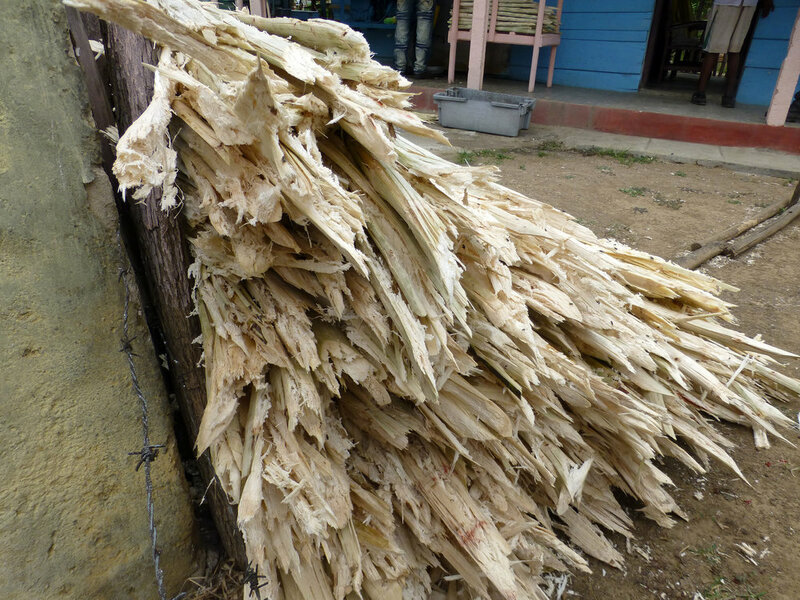 Bagasse is the residue that remains after sugarcane stalks are crushed to extract their juice. Our reactor can also use this as raw material, basically for free. Much of the bagasse in the world is not used and instead go to waste. By using this byproduct to produce CO2 negative energy, we turn waste into a valuable commodity. Several sugar producers have already approached us seeing our solution as both potentially profitable and a climate friendly extension of their business chain. The grass is harvested, dried and then used as raw material in our revolutionary, patented reactor. The production process takes a little less than 30 minutes, and during the process we produce and use our own clean energy. The new fuel is then cooled and cut into a briquette that is ready to use in the power sector and many different industries. The new briquette has close to the same energy density as coal. Because it is made of grass, it is both cheap and CO2 negative. 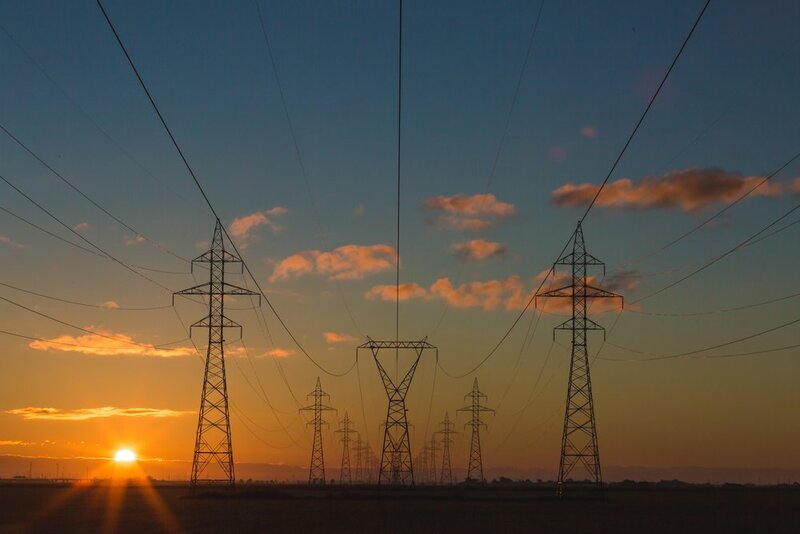 Our fuel is the perfect choice for heating, cooling and clean power production in an infrastructure that is based on burning dirty fossil fuels. For instance, a coal plant can co-fire by swapping some or all of its coal with our CO2 negative NextFuel briquette using its current energy infrastructure. This drastically reduces its carbon footprint without expensive upgrades. In the long run, a coal plant could even become CO2 negative!